Hilton Herbs Canine Mobility Support contains extract of Bambusa vulgaris, a natural and non-animal source of Glucosamine like compounds. 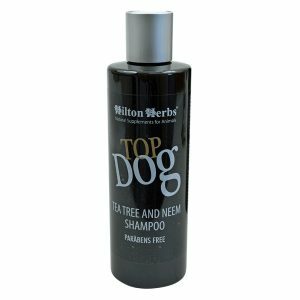 Hilton Herbs is the first company to harness the power of Bamboo extract in a canine product. 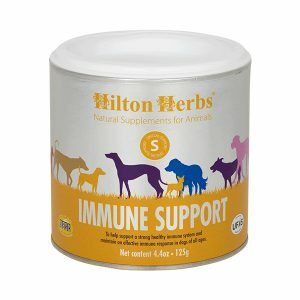 These compounds in Hilton Herbs Canine Mobility are the precursors of the complex muco-polysaccharides that provide the structural components of connective tissue such as bone, tendon, cartilage and ligaments. 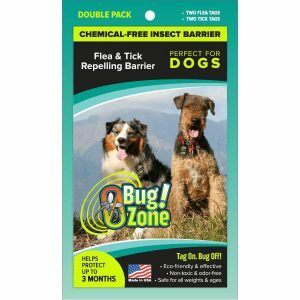 Ideal to help support joints, muscles and connective tissue in a strong and healthy condition. 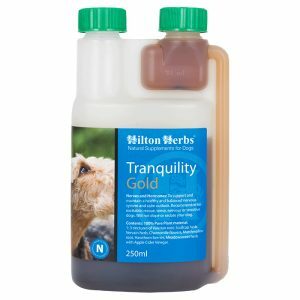 Hilton Herbs Canine Mobility Contains: MSM ( Methyl – sulphonyl – methane ), Bamboo Extract, Devils Claw root, Meadowsweet herb, Yarrow herb and Ginger.